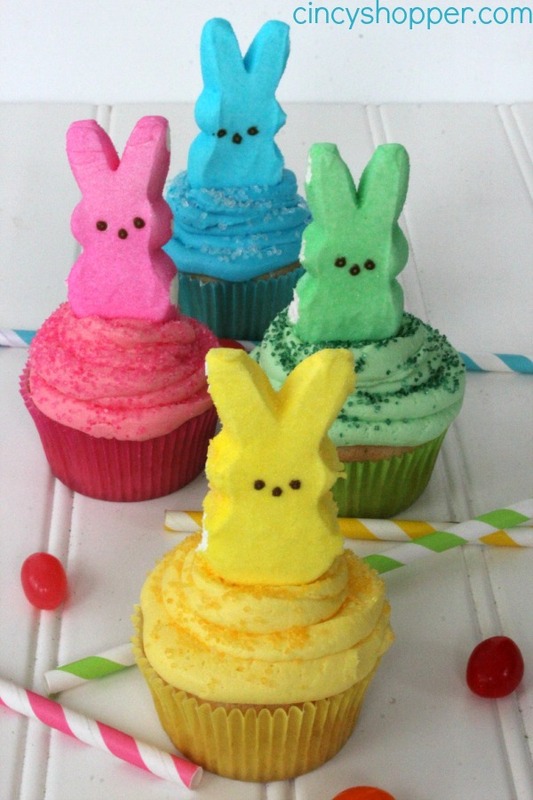 With Easter coming up soon, what could be better than 50 Recipes Using Peeps??? 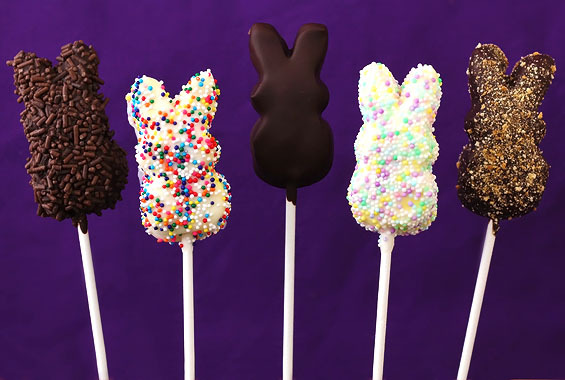 Peeps, if you don’t know, are those adorable marshmallow bunnies and chicks covered in fine sugar that come in several different colors (and now flavors!). 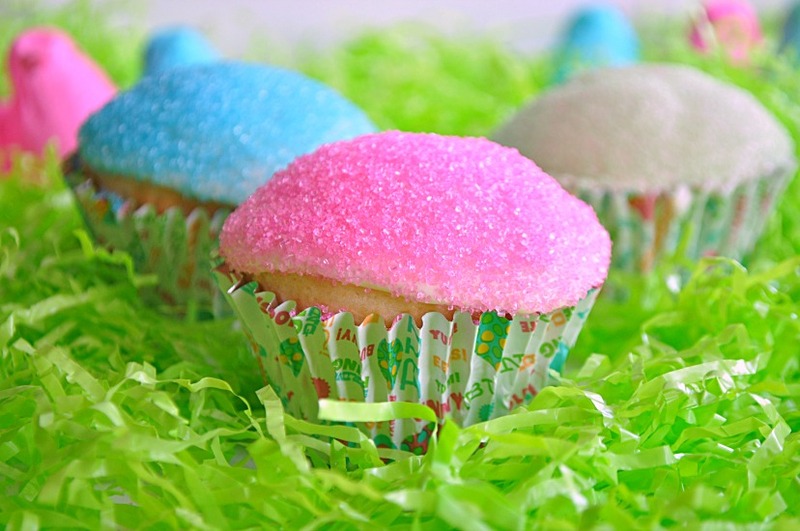 While the candy is tasty on its own, there are many ways to use them that make snack time better. How do you do that? Add more sugar to them of course. Make each one more of a full snack. This way, you won’t eat a full pack of peeps in one sitting. Then again, no one is judging you if you do. 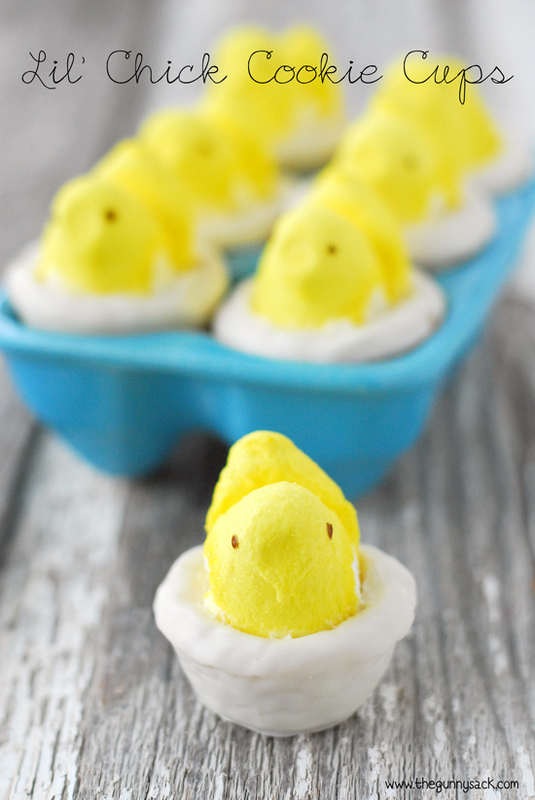 Using Peeps in different ways can turn an ordinary dessert into an Easter-themed dessert. 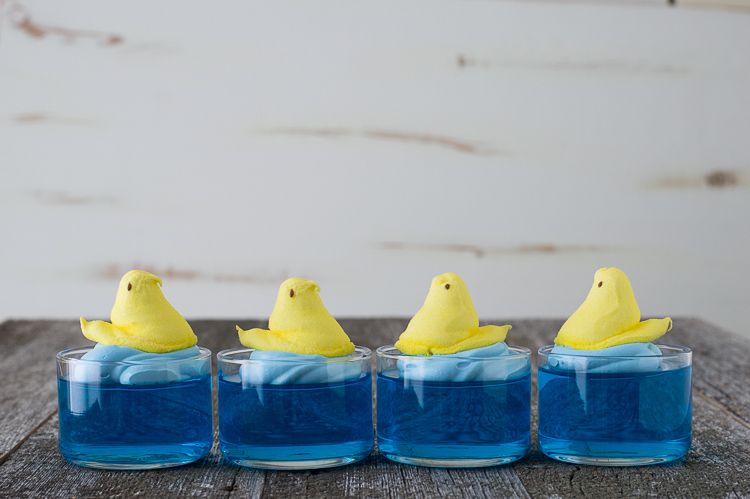 You are only limited by your imagination when making delicious treats using Peeps. And there you have it! 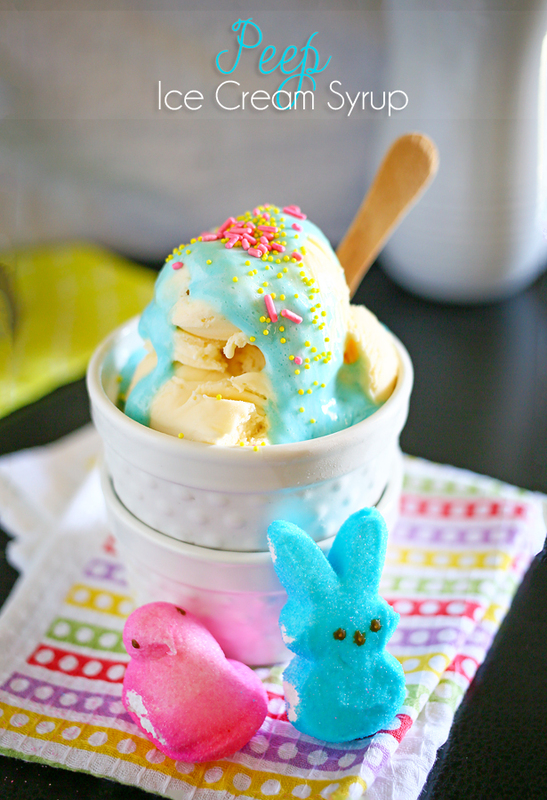 How many of these 50 Recipes Using Peeps will you try? Let me know which ones you love in the comments! Nothing says Easter like marshmallow Peeps! 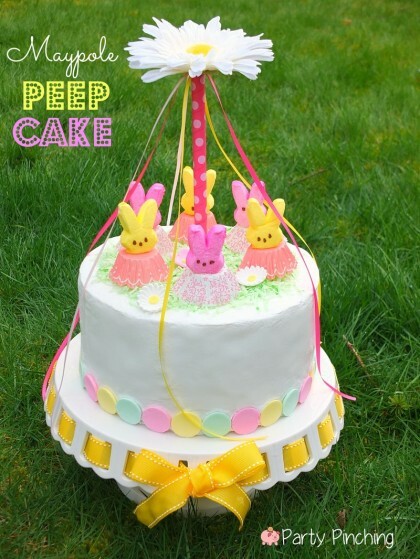 Thank you for including the Easter Peeps Topiary from CraftsnCoffee.com. Thanks Sharon. It is adorable! Thanks for featuring my blondies! Oh man PEEPS! Those things will NEVER EVER EVER go out of style – and they’re clearly VERY versatile! HA! These are absolutely adorable! 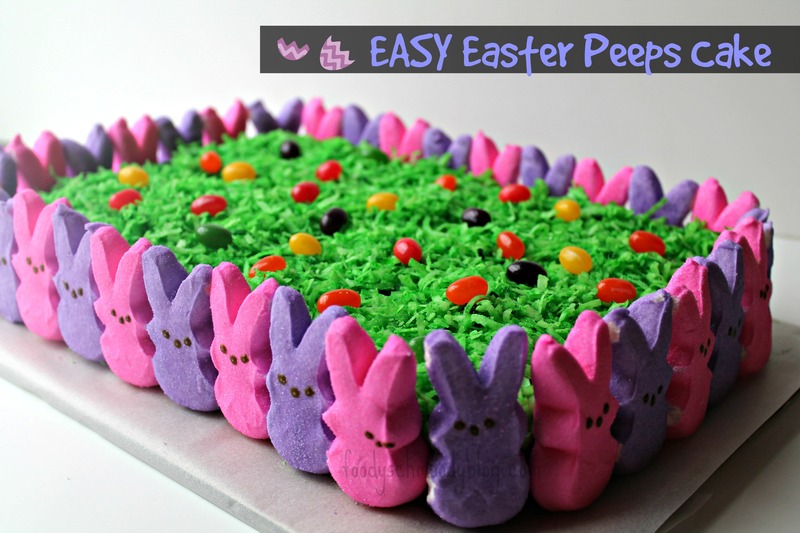 My kids love peeps and this would be a fun way to use them. 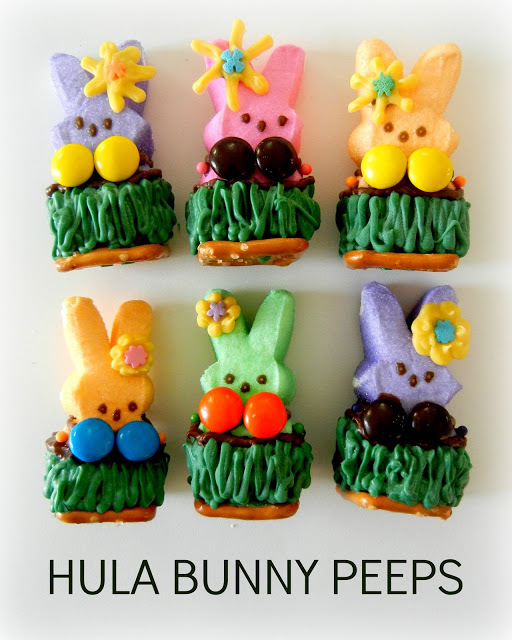 I loved the hula peeps especially! Thanks! 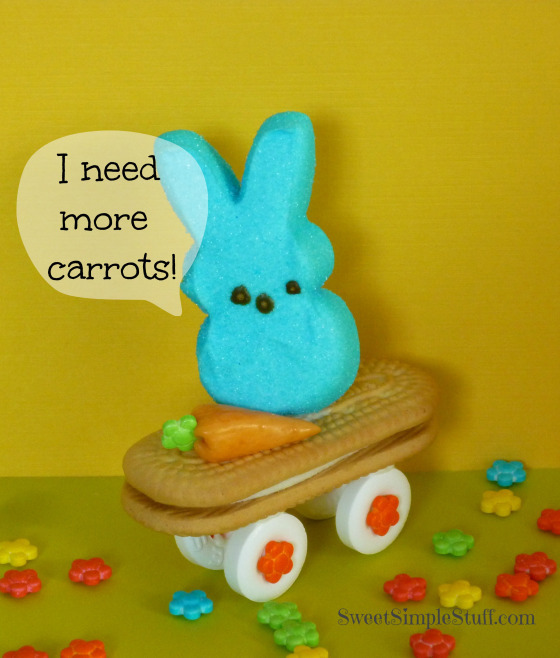 I really loved the hula peeps too!